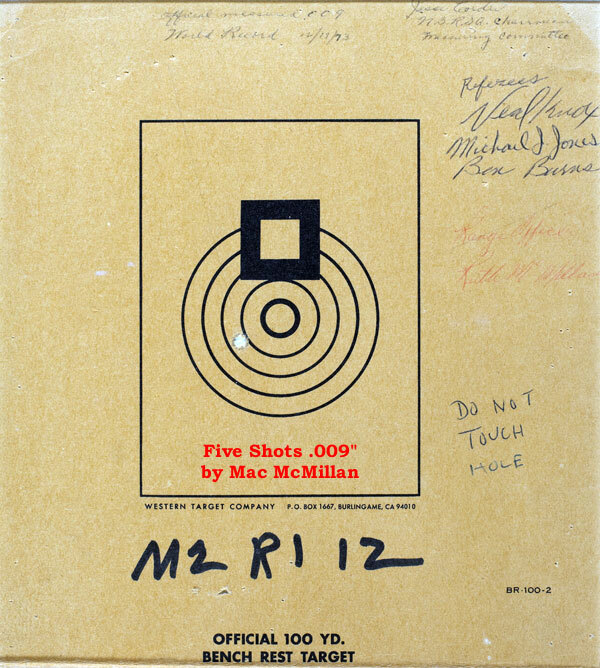 Share the post "Mac McMillan’s Legendary .009″ Group — Lookee Here"
The National Shooting Sports Foundation (NSSF®), the trade association for the firearms industry, is pleased to announce that it has established a $100,000 grant program to be used by firearms ranges in support of their NSSF First Shots® introductory shooting programs. Grants up to $2500.00 will be awarded to help shooting clubs offer introductory “First Shots” events. These First Shots events serve the dual purpose of providing a safe, fun and educational introduction experience for people new to firearms and shooting while fostering community outreach and developing a new customer base for member ranges. The grant program is now open for application by shooting ranges and organizations. Applicants may apply for grants of up to $2,500 to be used to create or enhance marketing and advertising efforts for First Shots events held preferably before April 1, 2019, or within 90 days of receiving the grant. They can also apply a portion of their funds for any necessary equipment purchases such as loaner firearms. 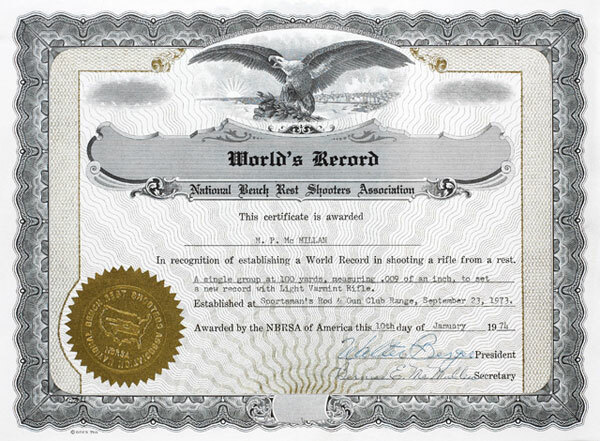 The grant program is open to current and former NSSF Member First Shots host ranges and organizations, as well as those ranges just getting started with or that plan to start hosting First Shots events for the first time. 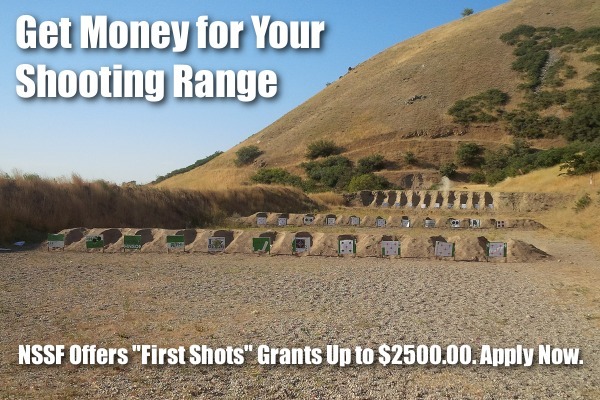 New and former First Shots host ranges will be given Grant award priority. Ranges and organizations that wish to apply for the First Shots Grant Program are encouraged to do so at their earliest opportunity. For more information, contact Ann Gamauf, NSSF Retail & Range Business Development Coordinator, at agamauf [at] nssf.org or CLICK HERE . Share the post "Get Money for Your Shooting Range from NSSF"
Sturm, Ruger & Co. has created a series of 11 short videos that trace the history of firearms, from matchlocks to modern semi-autos. Ruger’s “History of the Gun” video series provides a fascinating look at firearms technology throughout the years. The host is Garry James, Senior Editor of Guns & Ammo magazine. 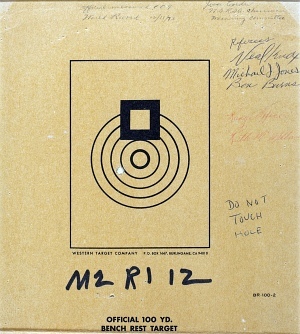 Featured here is Segment 7 on Rifling. Other installments in the series are linked below. 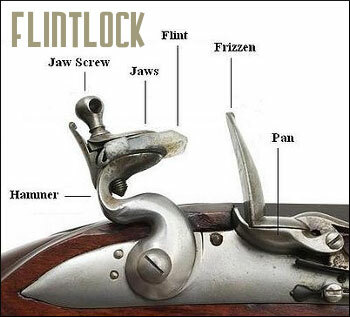 Share the post "History of Firearms Covered in Online Video Series"